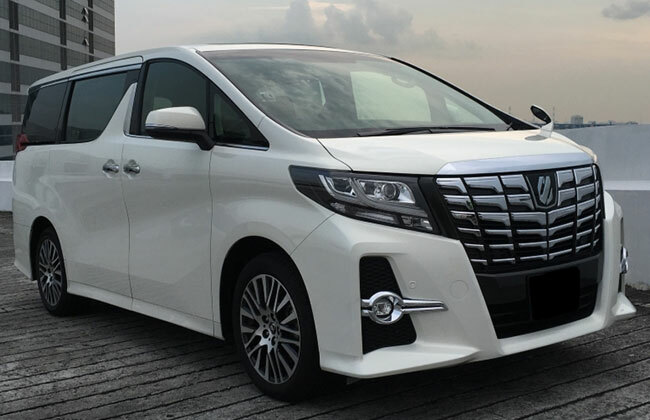 The 6 Seater Cab, is a Maxi Taxi, where we use a Toyota Alphard or Vellfire which are known to be the most comfortable Cab for 6 People in Singapore. This Maxi cab also serves as an executive Large Taxi well known for its style and comfort level. This Big Taxi is most suitable for you and your clientele on a larger capacity traveling together for events and corporate meetings. This 6 Seater Maxi cab in Singapore is also ideal for extended families getting together for functions such as wedding and birthdays. Book our 6 Seater Maxi Cab to Airport service with us. You don’t have to worry about larger luggage’s that cannot fit into normal cabs. 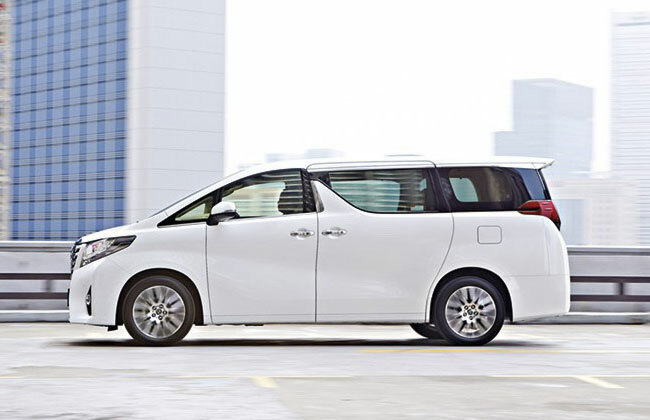 Our 6 Seater Maxicab can hold up to 6 passengers and 4 cabin sized luggage. Our 6 Seater Cabs comes with leather finished ottoman seats, rear air-conditioning as well as a separate compartment for your luggage’s. We also cater to Airport transfers Service (Arrival) or where we provide a complimentary meet and greet service. The driver will personally hold a card with the requested name to be displayed and will wait outside the belt area that you/your guests will come from. We truly know how to make you feel like a VIP with our Maxi Cab Airport Transfers Service. If you need us to meet a certain requirement for an event, we want to introduce a unique service to you that is tailored to suit your needs. The 6 Seater Maxicab rental Singapore offers the Hourly Booking Service for unlimited usage. You only pay for the time you use rather than the number of trips making us the Cheapest Maxi Cab Service in Singapore. Some of our clientele book this Maxicab Service when handing out invitations, for shuttle services and on local festive periods such as Hari Raya, Chinese New Year and Ching Ming festival. Tourist also books our Maxi Cab Hourly Service for sightseeing. Corporate clients prefer to make our 6 Seater maxicab Booking on an hourly basis when they have to attend multiple business meetings throughout the day. 1 dedicated driver and that 1 cab for 6 persons throughout the day. So why are you waiting? Call our Hotline Number to book 6 Seater Taxi, within in next 15-20 minutes you will get your taxi at your doorstep. Alternatively, you could book via our Maxi Cab Online Booking portal and there are no additional charges for Advance Booking. All our Maxi Cab Prices are fixed with no hidden costing.